Whats best for our babies. Well theres an event for all baby related things. 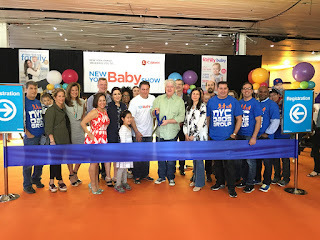 Its called the Ny Baby Show. 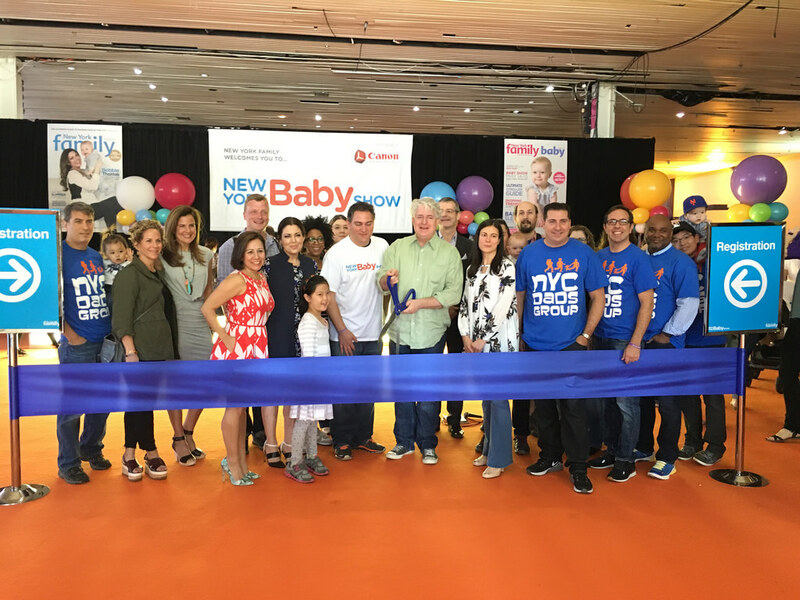 I attended last year and had a blast i found some neat information and products for baby. So theres two types of tickets to get a family ticket which admits two adults and up to four children. And it cost 30 dollars. And then theres a single ticket that just admits just yourself. Which cost just 20 dollars. But i have a code for 50% off each ticket. So for people that want to attend then this is the perfect event to attend. So go ahead and grab your self a ticket for half off. So go ahead and click the link and purchase your tickets to attend. 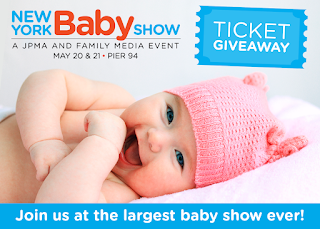 Theres gonna be so many brands and company there so this is a great event for new and expectant parents to attend to. This is my opinion 100% all is my own.